UPDATE: The Off-leash Dog Park in Hawks Prairie will remain open this Wednesday (6/7/17). The City of Lacey has postponed the paving work on Hogum Bay Road that would have temporarily closed the park. Oh My Dog! 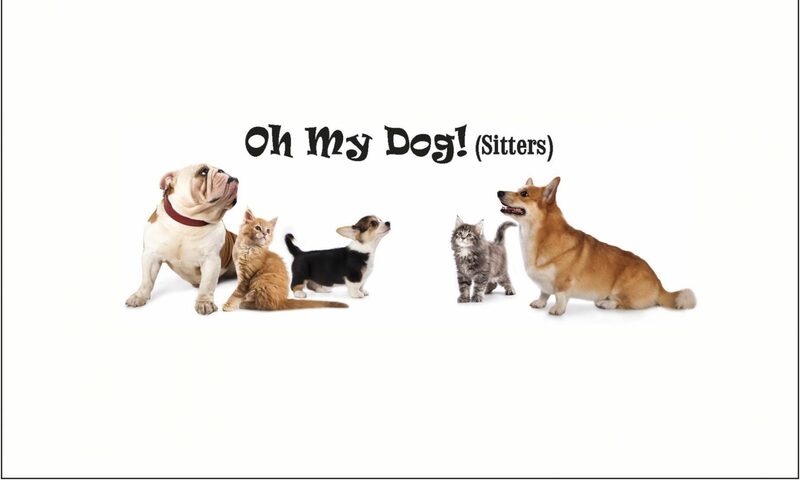 (Sitters) LLC offers in-home pet care in the Lacey, Olympia, & Tumwater area of Thurston County, WA.